ORICA-SCOTT has confirmed the signing of talented Australian riderLucy Kennedy for the upcoming season with the 2017 Tour de l’Ardeche winner the latest addition to the team’s 2018 roster. A strong time triallist who can also climb well, Kennedy has great stage racing potential as a future general classification contender after a stage win followed by the overall victory and points classification at the Tour de l’Ardeche in September. 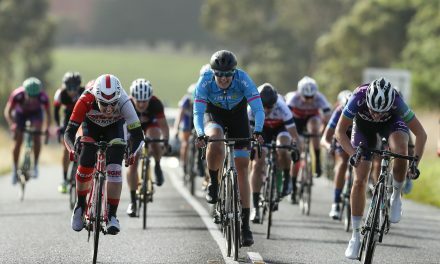 Third place in the road race at the Australian National Championships in January was followed up by victory in the individual time trial at the Oceania Continental Championships and solid results at the Cadel Evans Great Ocean Road Race and the Lotto Ladies Tour. “Watching from the outside throughout 2017, it’s not just their great results that make the team so appealing, but also the positive culture that so obviously exists within the whole set up. 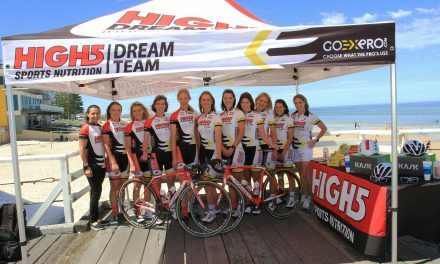 Sport director Gene Bates spoke of the team’s excitement at the prospect of Kennedy’s future development within the ORICA-SCOTT set up. 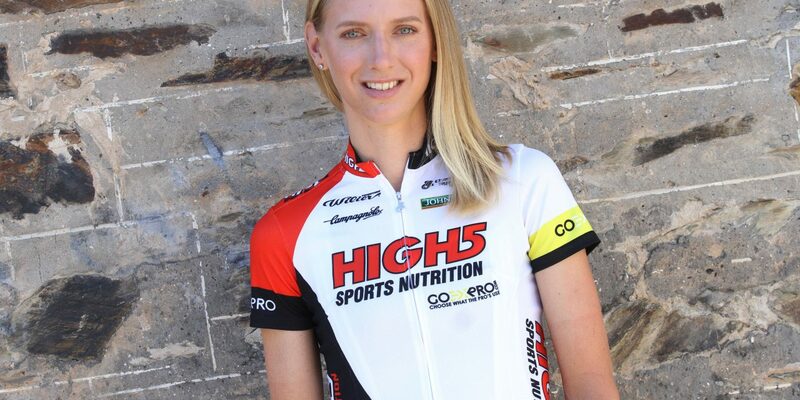 “In January she put together some great rides at the national championships and Cadel’s race, before moving onto European competition where she won the overall at one of the hardest editions of the Tour de l’Ardeche whilst riding with the Australian National High5 team.